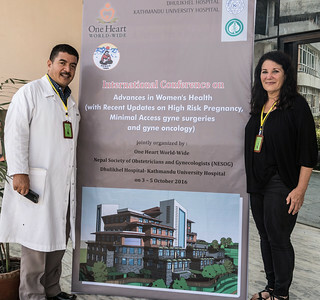 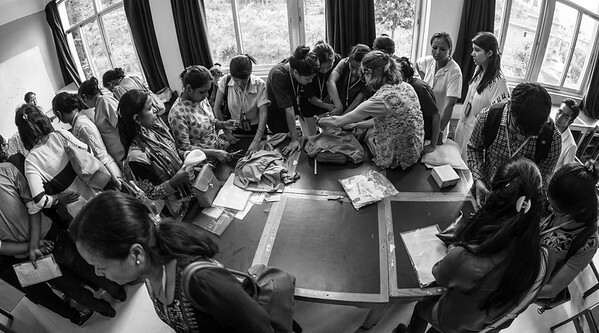 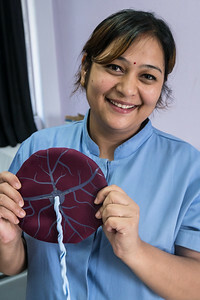 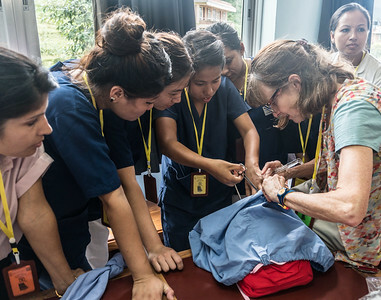 While in Nepal, we were at a conference that One Heart Worldwide was doing in cooperation with the medical school and hospital at Dhuleikhel, near Kathmandu. 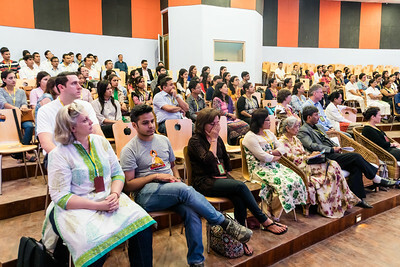 The conference included large sessions, breakout sessions, and training. 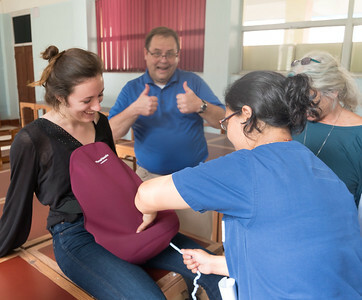 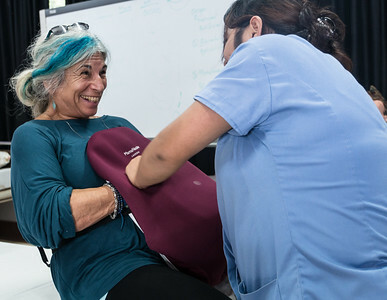 A number of doctors and health care professionals from around the world were there to present and train. 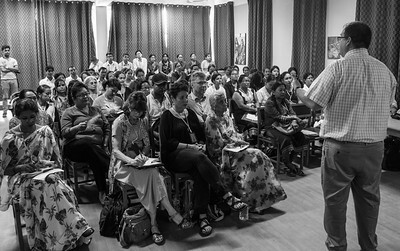 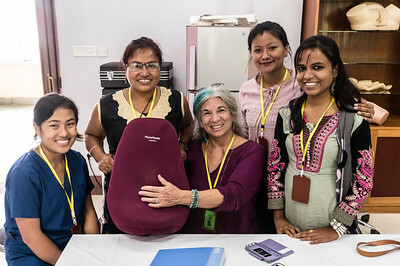 The conference was the kickoff for an ongoing center of excellence which will provide training for docs and skilled birth attendants for Nepal. 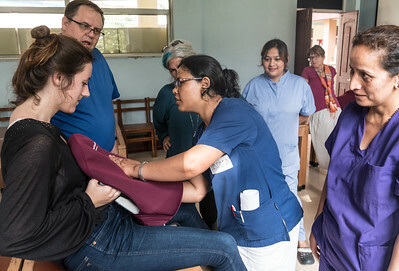 It also serves as a model for other countries to demonstrate how to improve the birthing environment in a developing nation.